All dues-paying members in good standing of the Democratic Socialists of America national organization who live within the Pittsburgh metro area (excluding Beaver and Lawrence Counties, which are Steel Valley DSA) are considered to be full members of the Pittsburgh local chapter. If you’d like to become a member, please join through the national DSA membership page. Once you have paid dues (both annual and monthly options are available), you will receive a confirmation email from the national organization. Then, please forward that to membership@pghdsa.org to let us know. After that, we’ll provide the next steps to officially become a member of the Pittsburgh DSA! 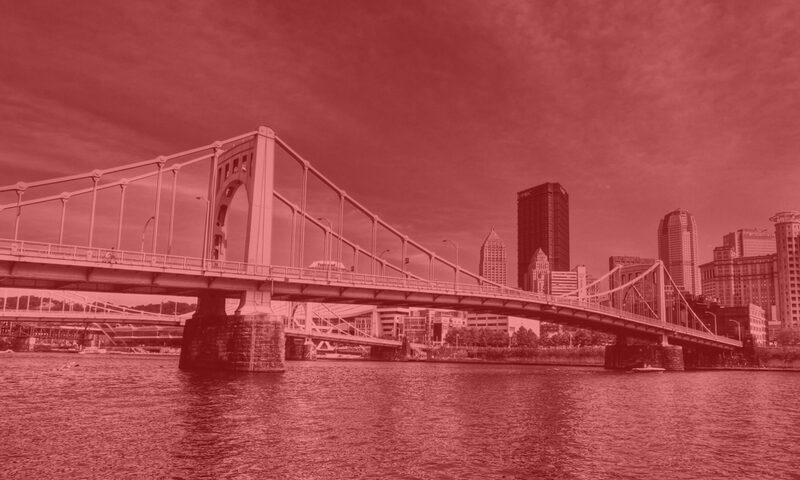 If you’d like to become a DSA member but cannot afford any of the membership options, please contact us at membership@pghdsa.org to discuss what we can do for you. If you’re not ready to join but would like to learn more about us and what we do, check out our Facebook or Twitter pages, sign up for our email list, or come get to know us at one of our general meetings or other public events!